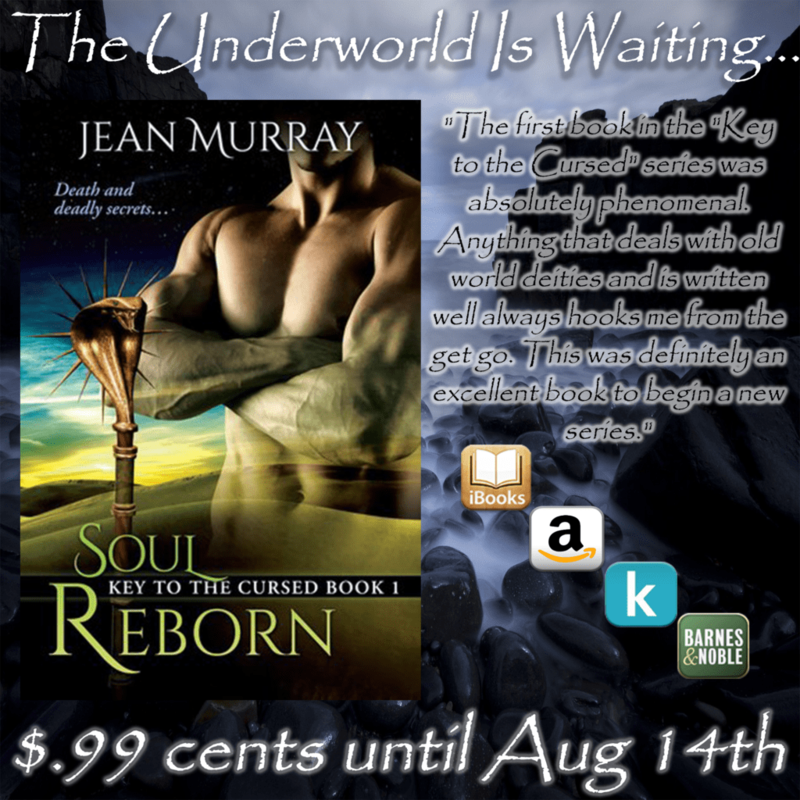 Soul Reborn ~ start the journey to the Underworld today! 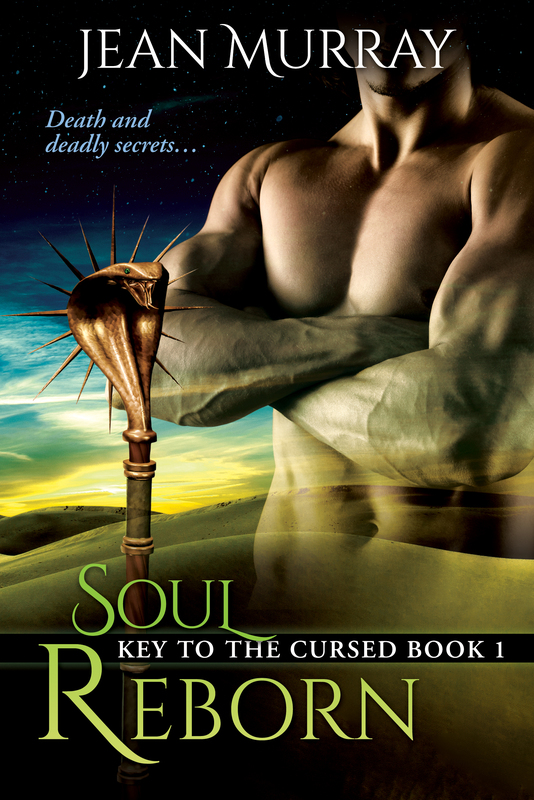 For a limited time Soul Reborn, book 1 in the Key to the cursed series is on sale. 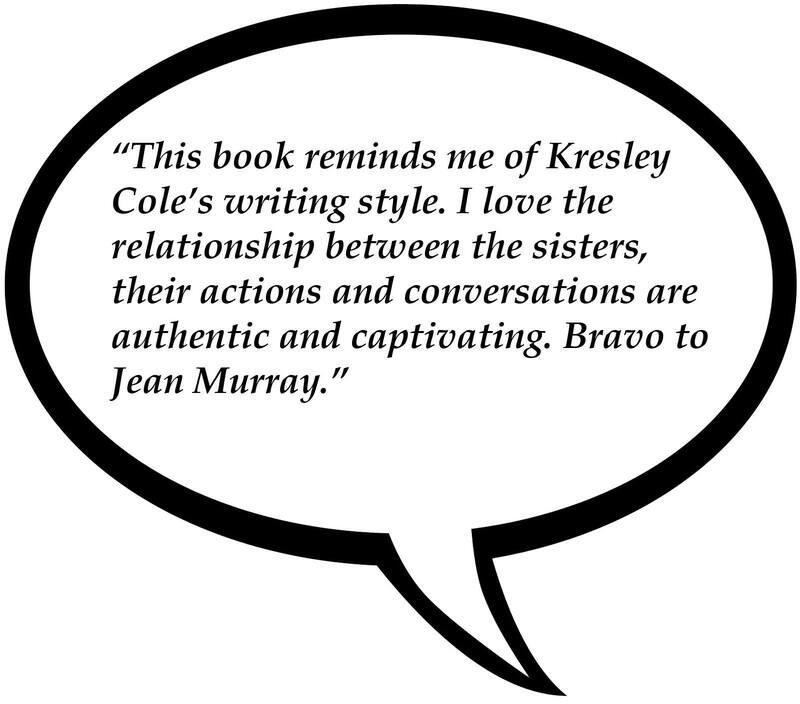 Get your copy today in all eBook Reader formats. 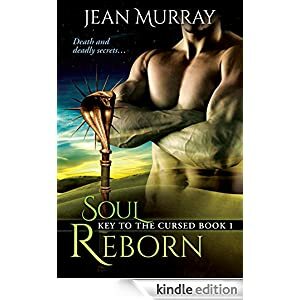 Try a bite of Soul Reborn for $0.99 for a limited time. They kept a slow pace, strolling in silence as the breeze plastered their clothes to their bodies and the constant sound of waves hypnotized, lulling Reed into relaxing by degrees. He sent her an exaggerated grin. He smiled for real this time, finding her laughter infectious. “You should do that more often.” She hooked her arm through his. She looked at him as if she wasn’t so sure. Lucy rolled to her side, stood, and ran their way. “Great.” He crossed his ankles in the sand, his foot brushing Bella’s as they settled in to enjoy the show. It had been too damn long since he watched a sunset. I love music! I can’t imagine a world without catchy tunes playing, especially when I’m writing. Music is inspiration. Melodies, beats, and the mood of each song help me portray emotions and feelings as I tell a story. It’s a rare day when I don’t have my headphones in place, bopping my head, while my fingers race across the keyboard. 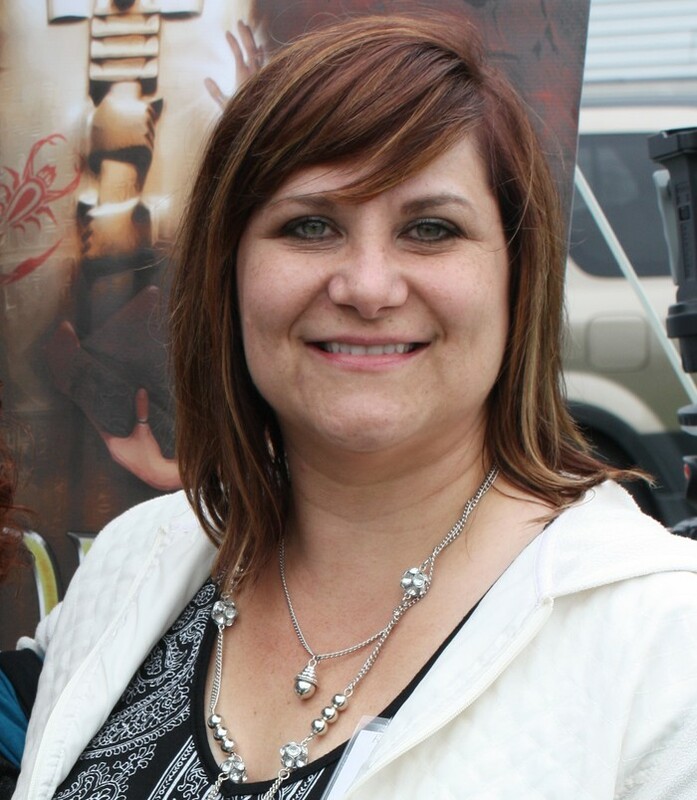 You can listen to the “soundtrack” for each book on my website www.catebeauman.com. Cate makes her home in North Carolina with her husband, two boys, and their St. Bernards, Bear and Jack. 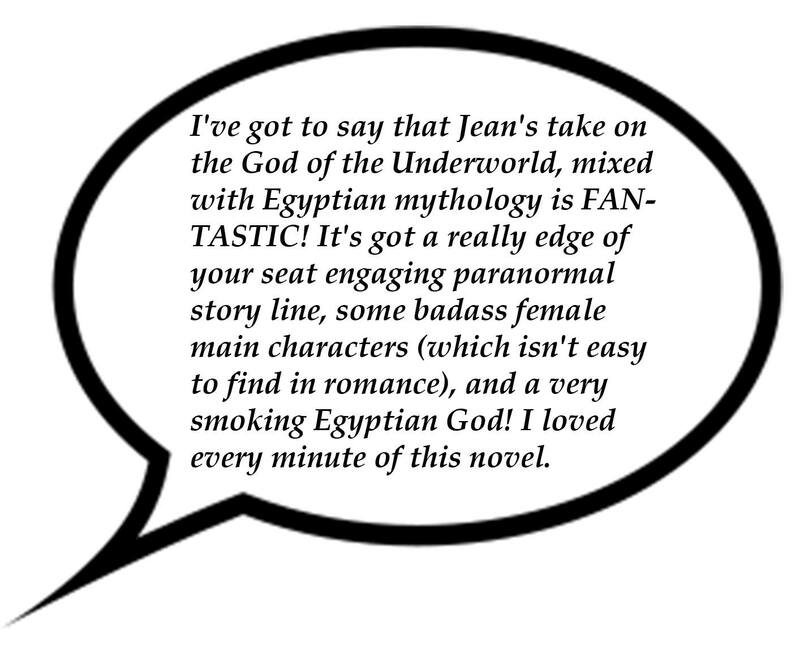 Currently Cate is working on her twelfth full length romantic suspense novel. 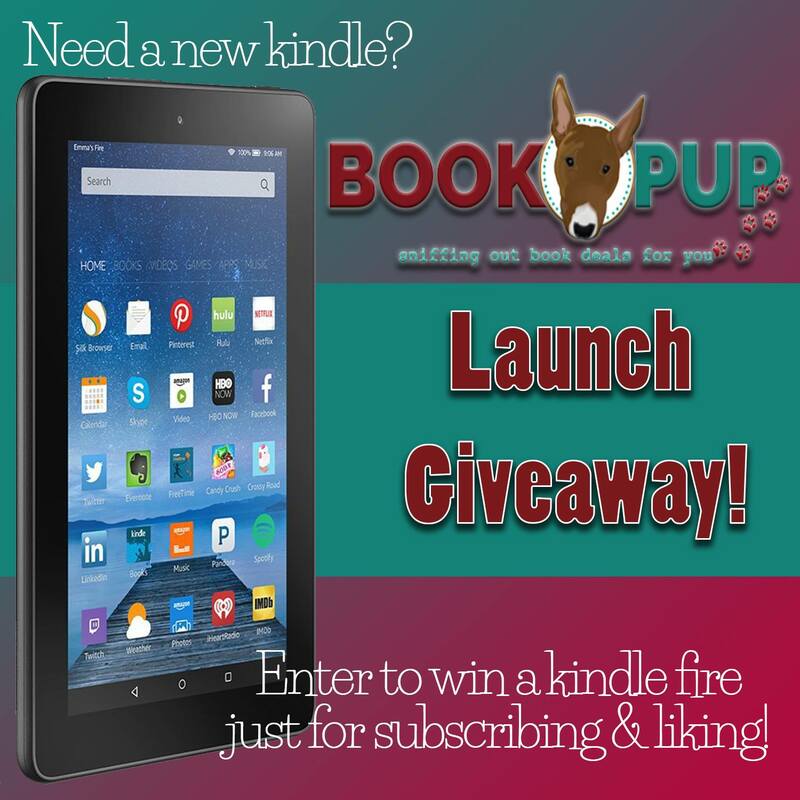 Join BookPup for their official LAUNCH in February, and get entered to win a KINDLE FIRE! 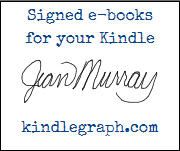 Readers’ best choice for free and discounted bestselling ebooks for Kindle, iPad, Nook, Kobo! Subscribers can join BookPup for free at http://bookpup.com. 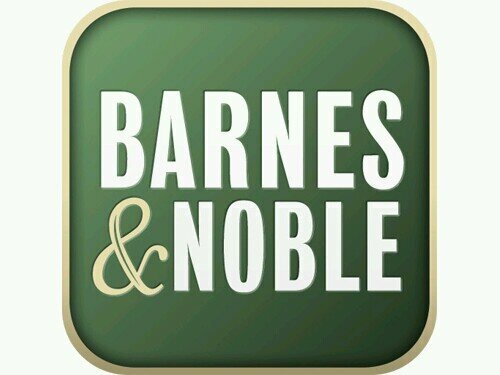 You will get awesome deals sent RIGHT to your email so you can grab new books quickly and easily! We sniff out the deals FOR YOU! 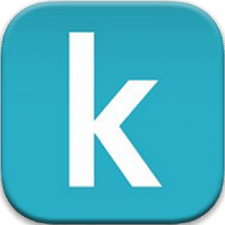 Authors.. BookPup is for YOU too! Have a release coming up? 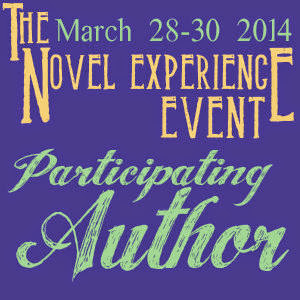 Are you a brand new author and having trouble finding a place to promote until you gather reviews? 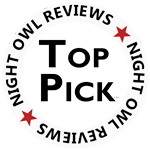 BookPup is for you, and right now, BookPup is offering spots for FREE! 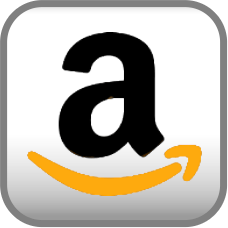 We know that BookPup will be successful, and you’ll reach the audience you’ve been waiting for, and so we’re willing to give you a trial run! Come join us! Dates in February are still available! 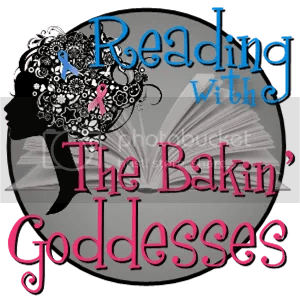 Currently, BookPup has TWO giveaways going on! 1. 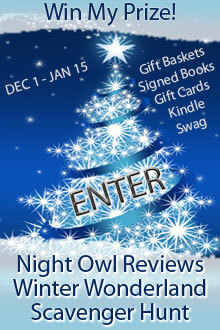 You can enter our Rafflecopter to win a #KindleFire! Simple and Easy! 2. 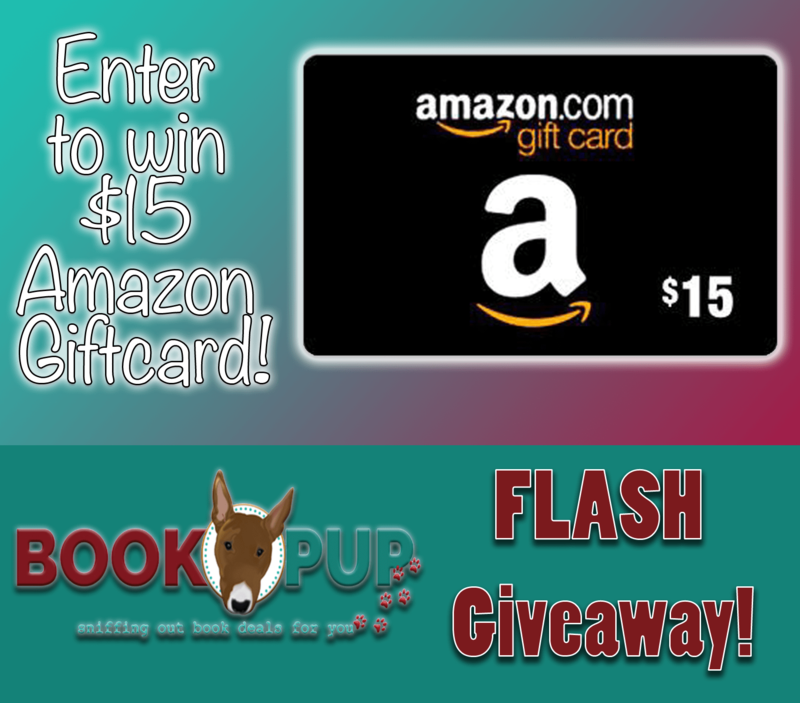 You can swing over to our Facebook Page and enter our #FlashGiveaway for a $15 Giftcard! Even better you can do BOTH! Collin settled beneath the covers on his temporary bed as the dim glow of city lights radiated through the windows. He reached out, grabbing the remote off the coffee table he’d pushed off to the side, and flipped through several channels, stopping on Sports Center. Scores and updates ticked by on the bottom of the screen, and he moved on, not all that interested in hockey stats.